As part of the Salisbury Elementary Character Education program, Mrs. Bergfeld's 5th Grade Class has had daily discussions about our Panther Pride Character Traits. 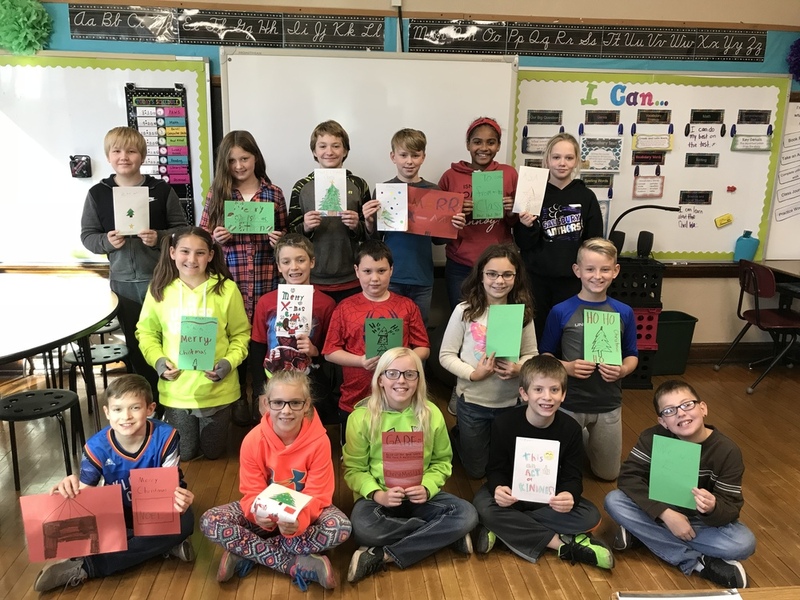 It was in these discussions that Mrs. Bergfeld’s class chose to complete a Random Act of Kindness for fellow classmates through the use of encouraging words. There have been studies completed on words of encouragement and it has been found that brain function is at its best when it processing positive words rather than negative. Encouraging words have power!